Contest: "The Sixth Day" Kindle Fire Giveaway! 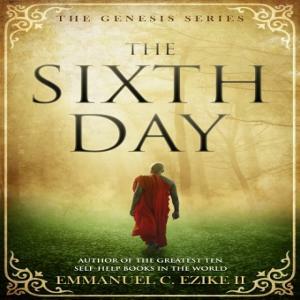 "The Sixth Day" Kindle Fire Giveaway! Prize: Amazon Kindle Fire 7 with Alexa! All entrants will also receive a copy of my book The Departure sent to their email.